I remember way back, when I began to learn to cook, I was so intimidated by the whole thing. There was so much to learn, and it all seemed so complicated. 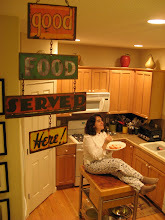 I was completely mystified by the idea that cooking could be done freely and with improvisation. I remember thinking, “Me, cook without a recipe? Impossible.” I really could have used a book like The Flavor Bible: The Essential Guide to Culinary Creativity, Based on the Wisdom of America’s Most Imaginative Chefs back then. Like Karen Page’s and Andrew Dornenburg’s previous books*, The Flavor Bible is a glimpse inside the minds of dozens of well-respected chefs and pastry chefs. It explores how these cooks create memorable dishes by manipulating taste, mouthfeel, aroma, and also the visual, emotional, mental, and spiritual response of the diner, what, when taken together, the authors call “the x factor”. 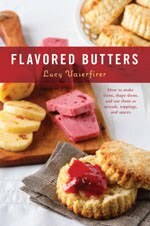 The majority of the book is comprised of carefully compiled, exhaustive lists of flavor matches. 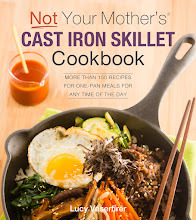 This is not a cookbook in the traditional sense of the term; it has no recipes. 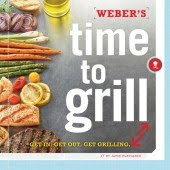 In fact, the authors reject conventional cookbooks to the extent that they encourage cooks to slavishly follow recipes. So does The Flavor Bible live up to the promise of its title and subtitle? Perhaps the book wouldn’t have allowed me to bypass culinary school and the lessons learned from years of cooking experience. A working knowledge of cooking techniques and methods, which the book doesn’t cover, is necessary to assimilate and make use of all of the information presented. 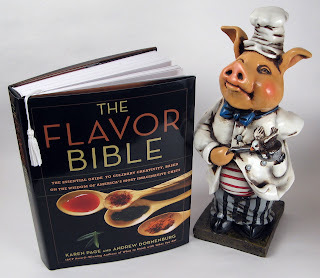 But The Flavor Bible certainly would have helped me to understand and gain confidence with the creative process of combining flavors to build a dish. Aspiring cooks and professional chefs alike would be well advised to add this comprehensive reference to their libraries. 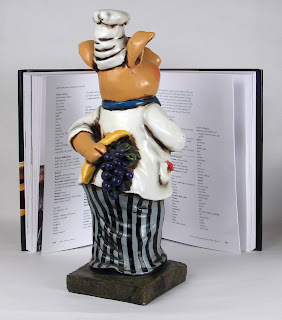 *Becoming a Chef, the first book by Page and Dornenburg, will always have a special place in my heart. 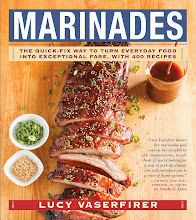 It may sound cliché to say that a book changed my life, but this book alone inspired me to pursue a culinary career. 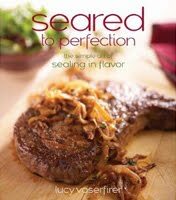 I wholeheartedly recommend it and their subsequent books Culinary Artistry, Dining Out, Chef’s Night Out, The New American Chef, and What to Drink with What You Eat.